The sunny holiday destination of Malta is a little island with big appeal – that’s according to the latest festive season tourism statistics. 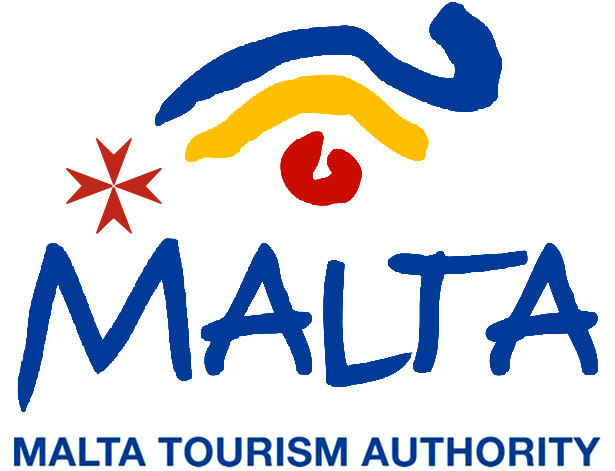 Malta Tourism Minister, Dr Mario de Marco, has hailed 2012 as the nation’s best year ever for international tourism. Speaking about the growth of the tourism industry over the past five years, the Minister stated; “Since 2007, we have had to face an international financial and economic meltdown… SARS, volcanic eruptions and armed conflict in North Africa. Such adverse conditions have shown that this industry is not for the faint hearted”. He went on to say that the industry does however adapt quickly to change, and that the challenges faced over the years have also presented new opportunities for growth. The results, of course, speak for themselves. Dr de Marco revealed that 2012 saw new records set in the Maltese tourism industry – namely a record number of nights spent in Malta, and a record level of expenditure by tourists. An estimated 1440 000 tourists visited Malta during the year, spending more than 12.5 million bed nights in the country’s hotels and villas, and spending more than €1.3 billion in total. Compared to statistics from 2007, these figures point to a massive increase – specifically, 200 000 more tourists, 1.5 million more bed nights and €272 million more in tourist expenditure. This is good news for the Maltese nation as a whole; tourism plays a major role in the country’s economy, creating jobs and generating income for many local businesses and families. The Minister attributes the success of Malta’s tourism industry to years of hard work and sound policies. Over the past five years, Maltese officials have strategically approached numerous airlines with the aim of making Malta a more accessible holiday destination; this has seen the number of direct routes to Malta by air grow steadily from 57 to 81. The Maltese Government has also worked hard to promote investment in the country’s tourism industry, attracting more interest from the private sector than ever before. Improvements to Malta’s infrastructure and visitor attractions have also helped to generate more tourism and repeat visits. “Working in this industry has been a privilege for me” says Dr Mario de Marco. He predicts that 2013 will be another successful year for “all those whole carve a living from this truly ‘people to people’ industry”. Nicky Warner is a London-based blogger and an avid traveller; she can’t wait to spend a well-deserved break at one of the fine St Julians hotels in Malta.